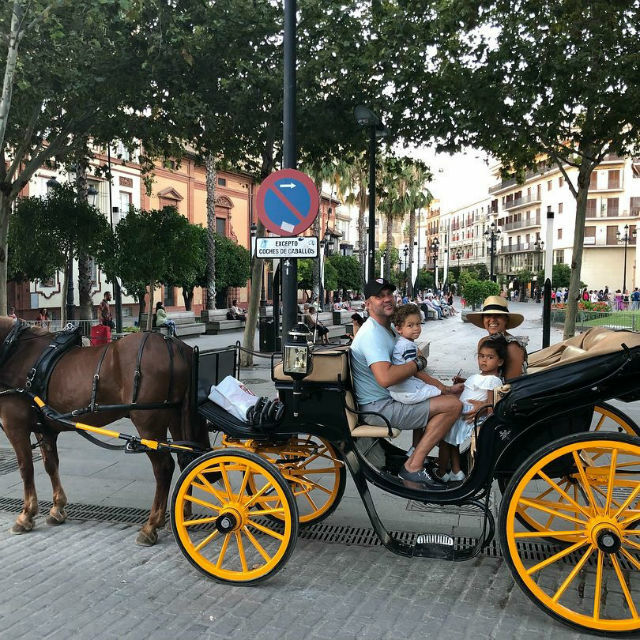 Summer is in full swing, and the Housleys are spending it in Europe. 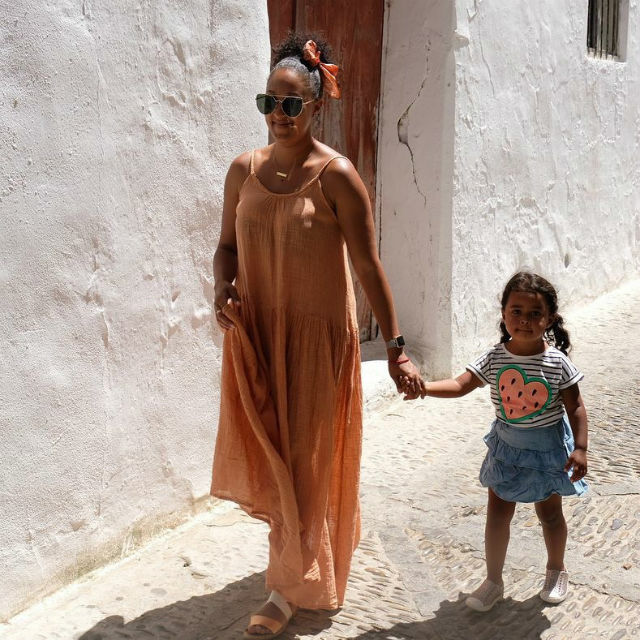 Tamera, Adam, and the kids took several pictures while in Portugal just before heading to Spain. 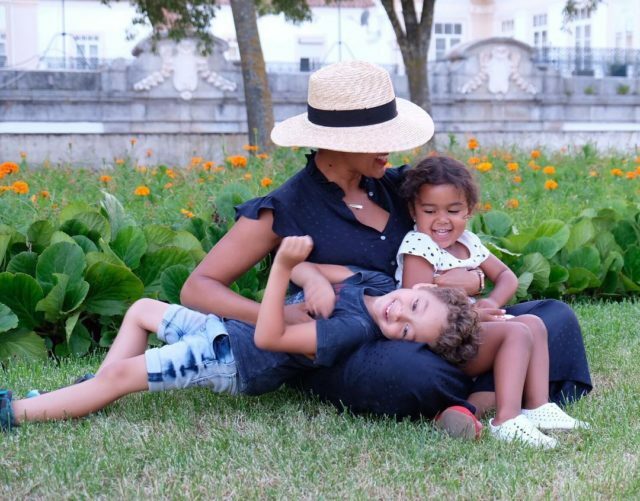 “In heaven,” Tamera captioned underneath a picture of her cuddling her son, Aden, and daughter, Ariah, in Evora. 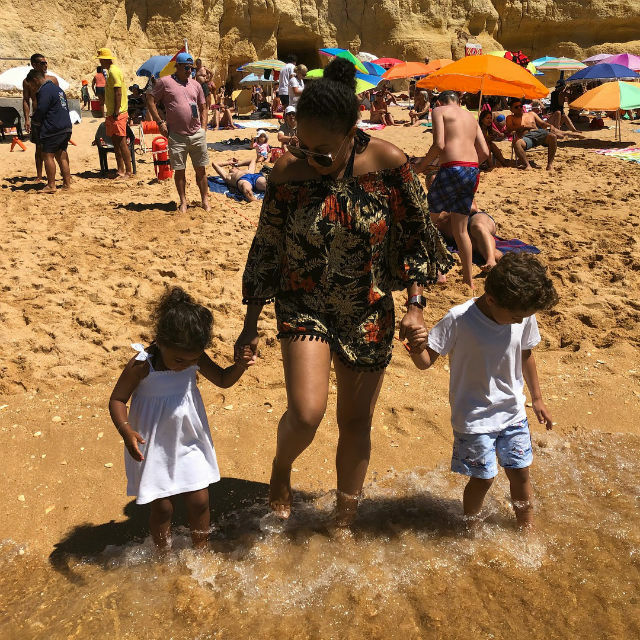 “In love with Portugal and in love with my babies,” the star mom added. 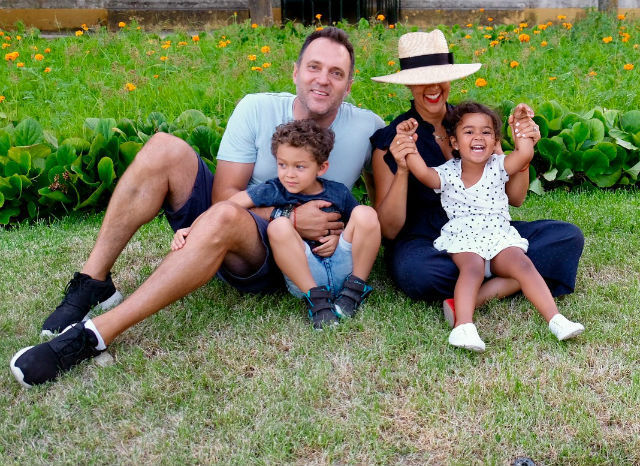 Tamera and Adam have quite the busy schedules all year round. 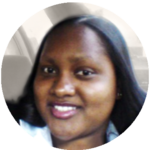 Adam serves as a correspondent for FOX while Tamera is a co-host on the hit talk show, The Real. Still, even with their demanding work schedules, Adam and Tamera manage to maintain a healthy homefront. 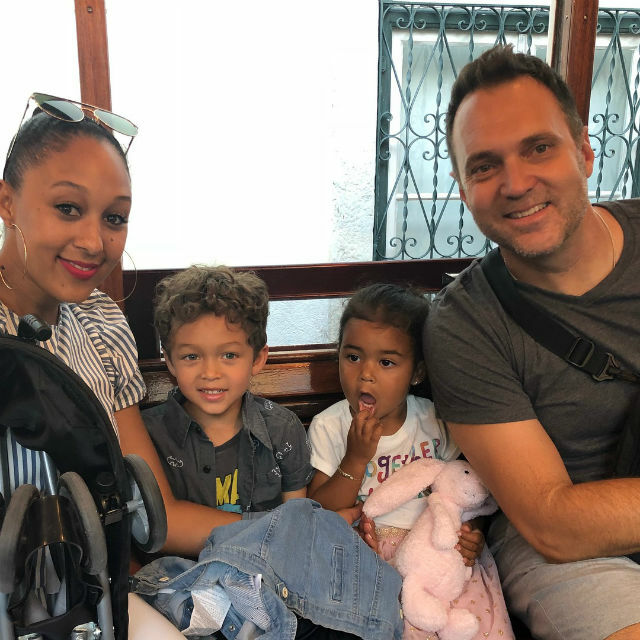 Tamera and Adam Housley are the proud parents of two children.